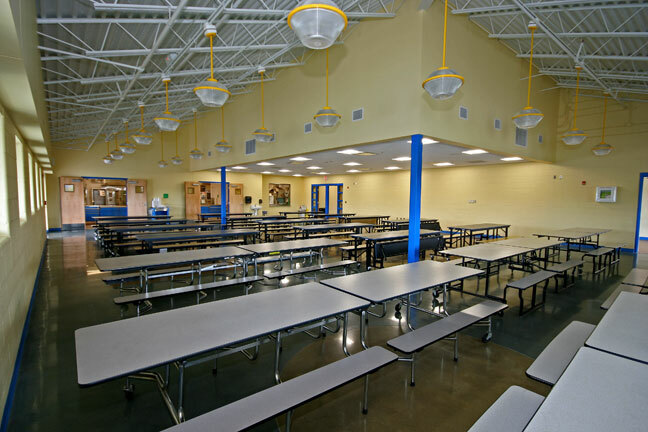 Sherrard, West Virginia – McKinley & Associates announced today that its project, Hilltop Elementary School, is West Virginia’s first to achieve LEED® Certification. LEED, or Leadership in Energy and Efficiency Design, is the nation’s preeminent program for the design, construction and operation of high performance green buildings. The standards are established by the U.S. Green Building Council; buildings are verified by the Green Building Certification Institute (GBCI).